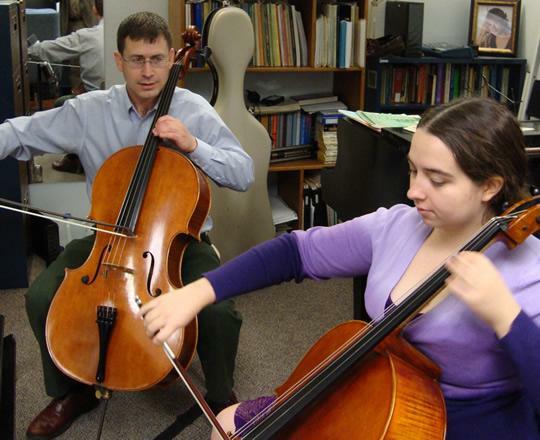 Benjamin Whitcomb is a Professor of Cello and Music Theory at the University of Wisconsin- Whitewater, where he has received awards for his teaching, research, and service. 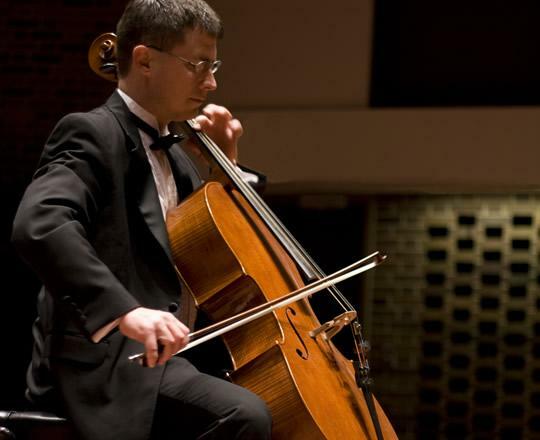 An active recitalist and chamber musician, he performs frequently throughout the country and abroad. 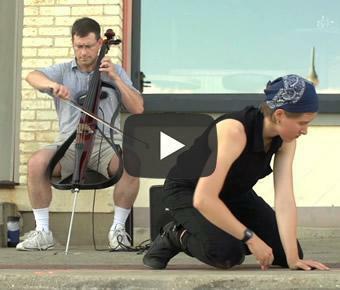 He is a member of the Ancora String Quartet and the UW-Whitewater Piano Trio. 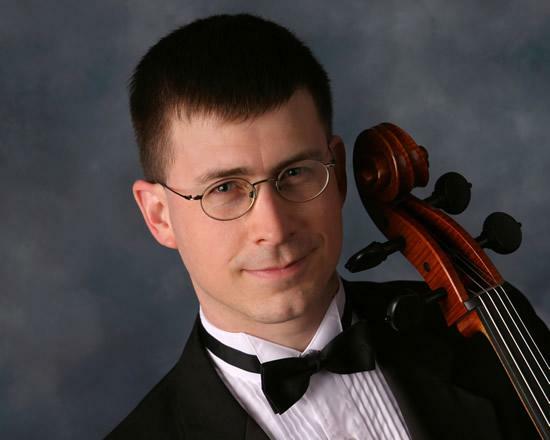 Benjamin is a prolific author, having published numerous articles in six different journals and presented thirty papers at national and international conferences. 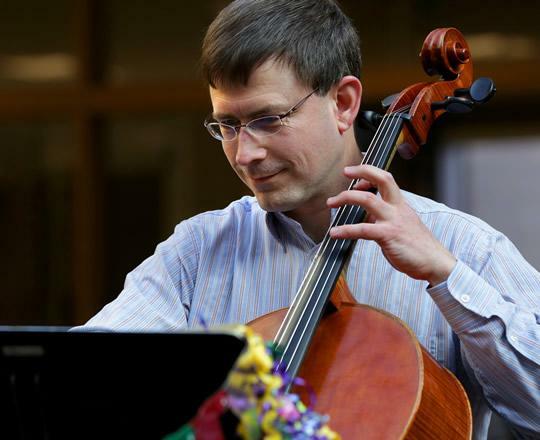 He has contributed to three books and published ten, including The Advancing String Player’s Handbook series, Cello Fingerings, and Bass Fingerings, all of which have received rave reviews from Strings magazine plus the journals of ASTA and AUSTA. 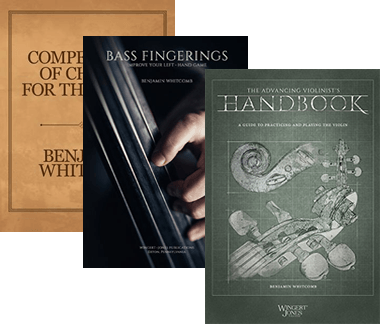 More recent books include the Compendium of Chords series and the Guide to Practicing the Popper Etudes.